Github today took the wraps off a new text editor named Atom. 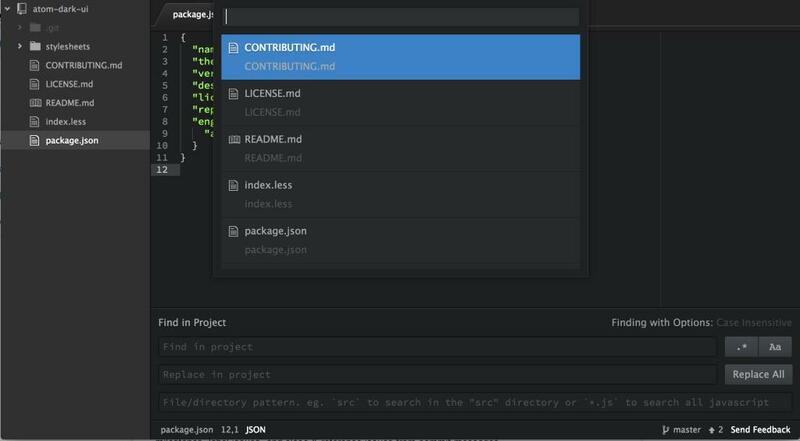 The company has been working on Atom for over six years and has made the new editor available as part of an invite-only beta program. Atom is in closed beta for Mac users right now (with Windows and Linux builds coming soon), but invites will be given out to those who sign up on the website over the next few weeks as the beta is expanded.